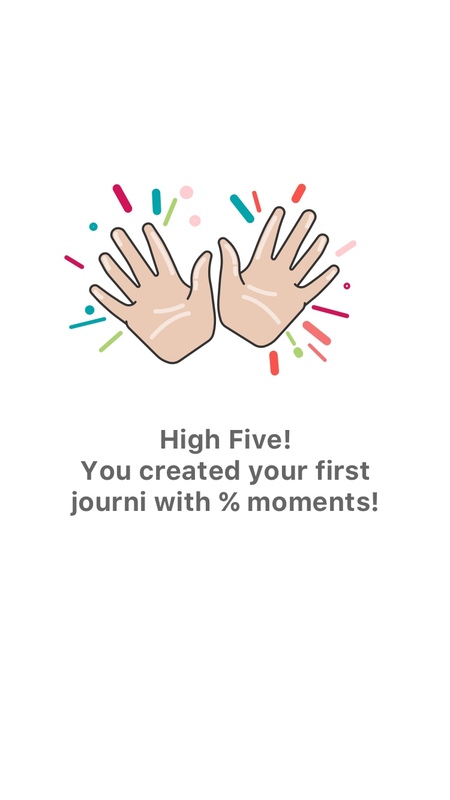 Journi is the easiest way to capture your life as beautiful timelines with photos, notes, maps and more. 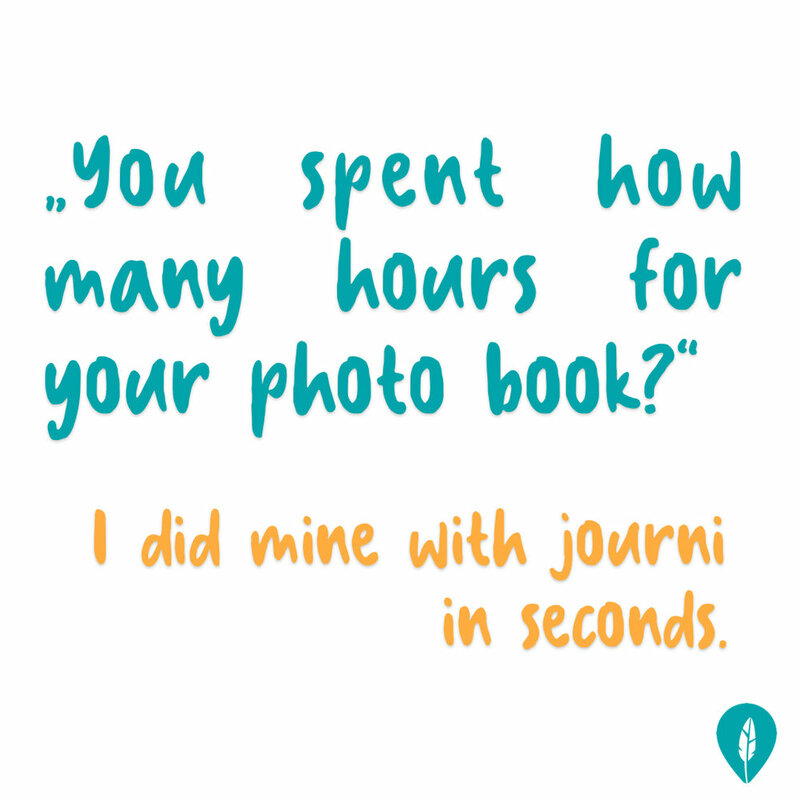 Turn them into printed photo books in seconds & easily define which photos are private! Use it offline, create timelines together & sync across all your devices! It is easier for the user to interact with each other, the like bar got highlighted as well as the editing button of single moments. 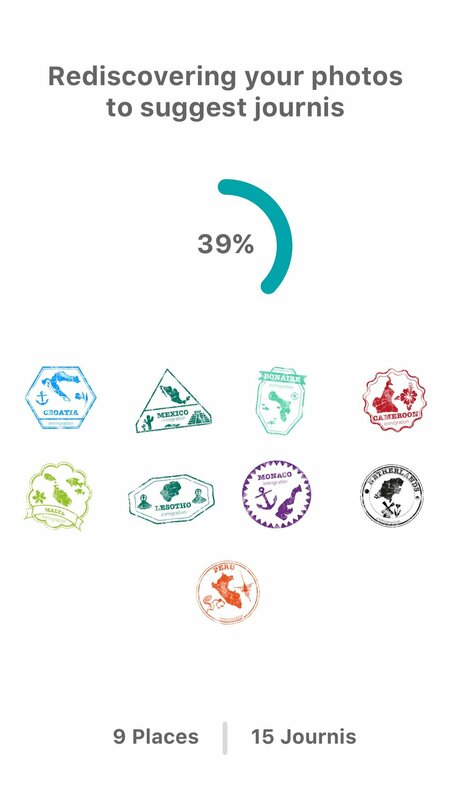 New on-boarding tour to create a positive the first experience using the app! Animated illustrations help understanding the app and the user creates already content in the first few moments. Raw sketch of the user's behavior during the on-boarding tour!